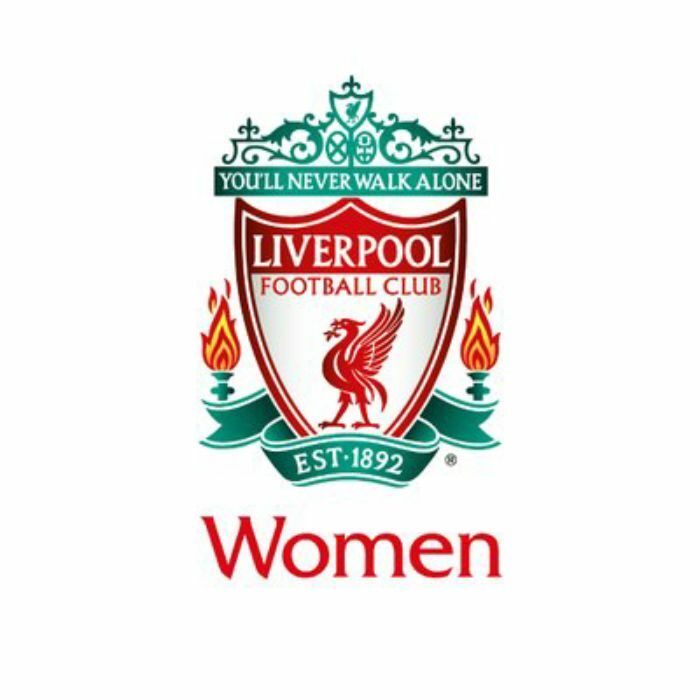 Women's Super League club Liverpool Ladies have renamed themselves Liverpool FC Women. The Reds have become the latest club to make the switch, following Arsenal, Chelsea and West Ham United. 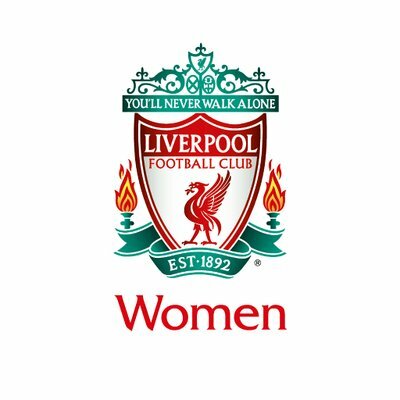 "We are entering a new era for women's football and this is an ideal time to review every aspect of our team," manager Neil Redfearn said. "The renaming fits perfectly with the overall move towards a more modern and inclusive game."